- Individuals: Includes useful activities and ideas for employing the liberating principles of NVC every day. - Group Practice: Find guidance for getting started, group process, and activities. - Teachers: Provides the basis for developing your own courses, or augmenting an existing curriculum. For yoga teacher Judith Hanson Lasater and her husband, mediator Ike K. Lasater, language is a spiritual practice based on giving and receiving with compassion. In What We Say Matters, they offer new and nurturing ways of communicating. 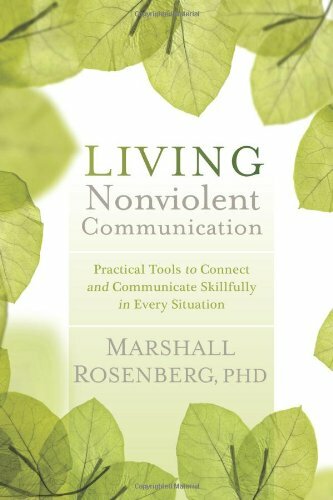 Long-term students of yoga and Buddhism, the authors here blend the yoga principle of satya (truth) and the Buddhist precept of right speech with Marshall Rosenberg's groundbreaking techniques of Nonviolent Communication (NVC) in a fresh formula for promoting peace at home, at work, and in the world. 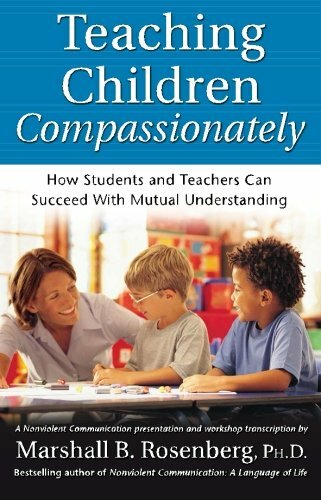 The authors offer practical exercises to help readers in any field learn to diffuse anger; make requests rather than demands or assign blame; understand the difference between feelings and needs; recognize how they strategize to get needs met; choose connection over conflict; and extend empathy to themselves and others. 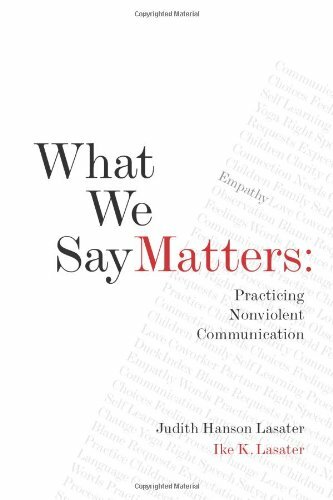 In this internationally acclaimed text, Marshall Rosenberg offers insightful stories, anecdotes, practical exercises and role-plays that will dramatically change your approach to communication for the better. Discover how the language you use can strengthen your relationships, build trust, prevent conflicts and heal pain. 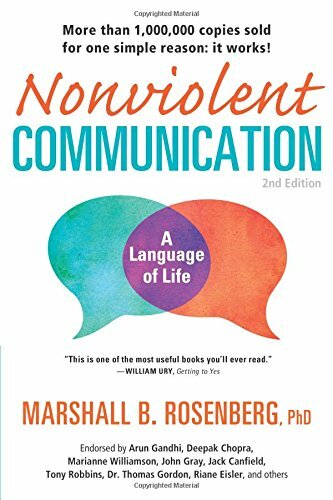 Revolutionary, yet simple, Nonviolent Communication offers you the most effective tools to reduce violence and create peace in your life—one interaction at a time. 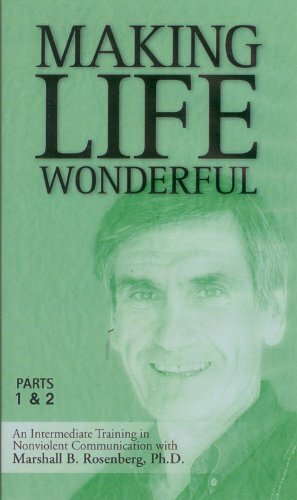 In this revolutionary book, Marshall Rosenberg empowers educators to transform schools into life-serving, learning-rich environments that maximize the potential of each student. Filled with insight, adaptable exercises and role-plays, Life-Enriching Education gives educators practical skills to generate mutually respectful classroom relationships. Discover how our language and organizational structures directly impact student potential, trust, self-esteem and student enjoyment in their learning. Rediscover the joy of teaching in a classroom where each person's needs are respected! You’re about to have an uncomfortable meeting with your boss. The principal just called about your middle-schooler. You had a fight with your partner and it’s an hour before bed. You know your next move will go a long way toward defining your relationships with these individuals. So what do you do? Nonviolent Communication has flourished for four decades across 35 countries for a simple reason: it works. 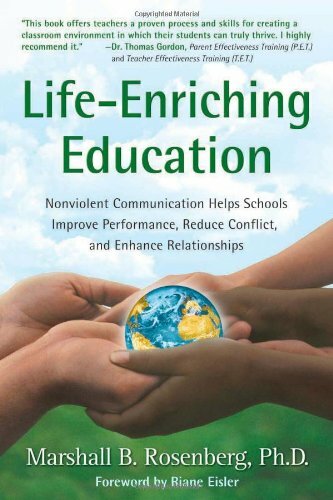 Now you can learn to activate its healing and transformational potential, with Living Nonviolent Communication. Parenting that Promotes Peace—Parents everywhere want to connect compassionately with their children, to show them love and offer guidance even in difficult moments. 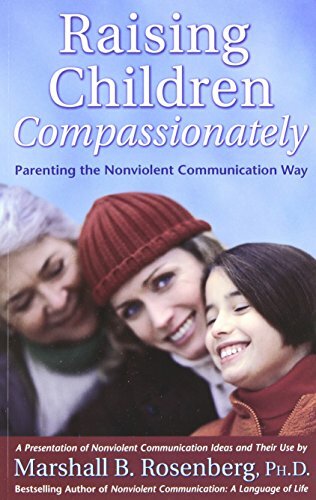 In this packed and practical booklet, Inbal Kashtan describes how the practicing the Nonviolent Communication (NVC) process can transform parenting to promote peace for generations to come. 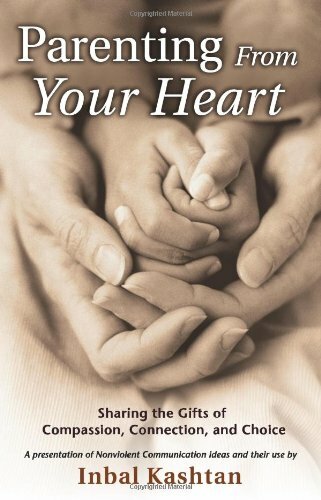 Whether you're parenting a teenager or an infant, the parenting help and guidance you'll find in this booklet will transform your challenges and conflicts into opportunities to parent from your heart. 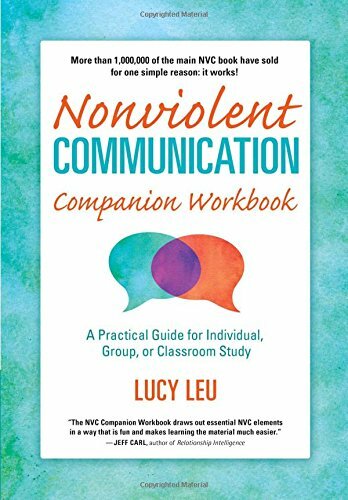 Find NVC-based parenting tips and ten practical exercises to foster trust and improve cooperation even in the most trying circumstances. Learn how to make connection your top priority, share power in your family and inspire open dialogue that promotes mutual understanding.